An Interview with Ernst Federn"
A Film by Wilhelm Rosing & Marita Barthel-Rosing. Ernst Federn survived seven years at Buchenwald; he was the son of Paul Federn, Freud's colleague. This film is the second in a series of BPS meetings on Frued's concept of the death drive and depicts the enormous reach of human destructiveness politicized. 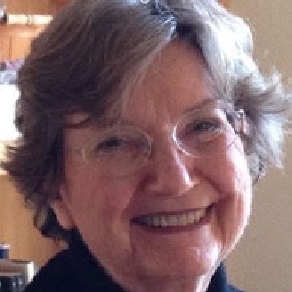 Dr. Hart is a practicing psychoanalyst in San Rafael, CA and a faculty member of SFCP. She was medically and psychoanalytically trained in Germany, is fluent in German, and collaborated on subtitle translation for this film. She will lead a group discussion following viewing of this film on March 26, 2016.